JMI Resource is changing lives in their community! 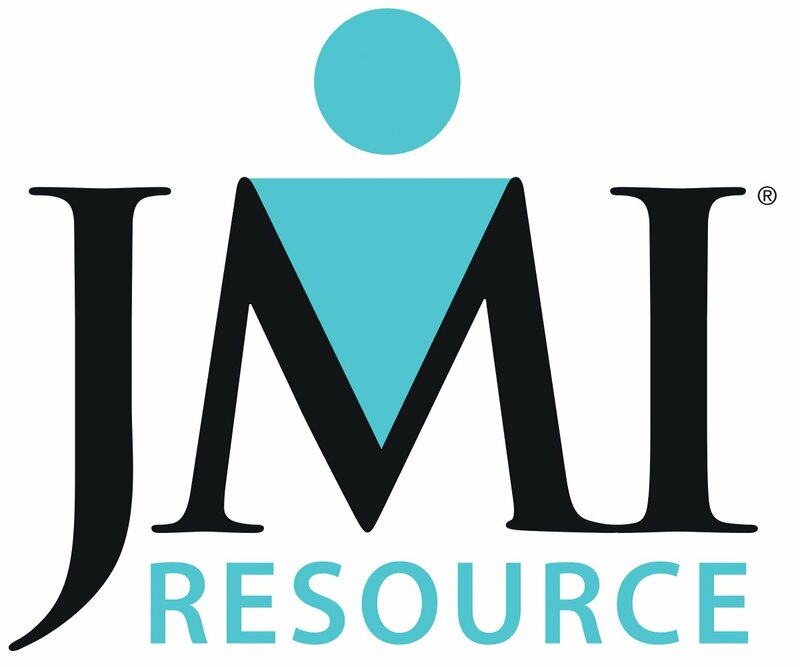 Ramsey Education is so grateful to JMI Resource for sponsoring the Foundations in Personal Finance curriculum for high school students. JMI Resource strongly believes in investing in the community, and we know that the younger generations are our greatest assets. That's why we are thrilled to sponsor the industry leading personal finance curriculum and join forces with Dave Ramsey, one of America's most well-known financial experts! Between our core values and great people, we rest assured that our personnel, whether representing our own company or yours, will be nothing short of hardworking and extraordinary. We feel that the Lord has given us a purpose, and that purpose is exemplified through our eight standards of living and serving our community. It is our goal to ensure that we, as a company, are living by these eight standards, to help bring you, both employer and employee, the best service available.